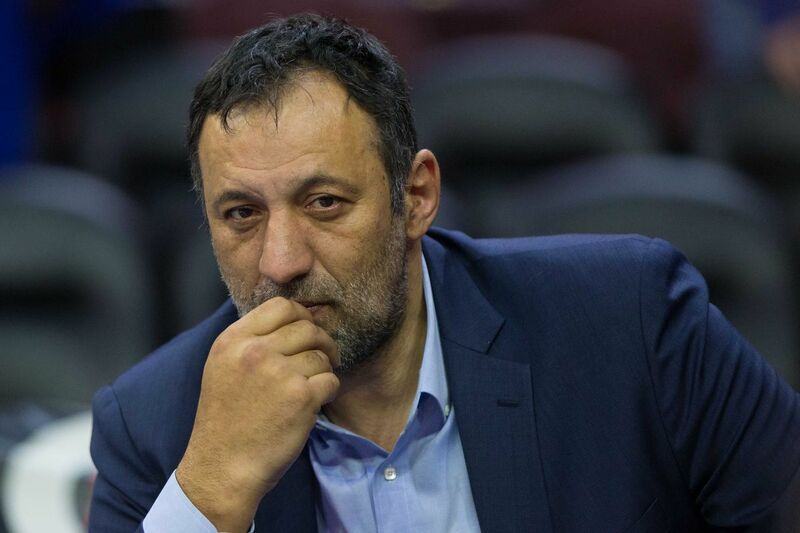 Vlade Divac has agreed to a 4-year contract extension that runs through 2022-23, according to The Athletic’s Sam Amick. Amick also reports that as part of the agreement, Vivek Ranadivé has given Divac full authority to decide the fate of head coach Dave Joerger. And for all the goodwill that was built up early on this season, when the Kings started 30-26 after so many league insiders believed they’d struggle to win even 20 games, the flailing finish has fueled the notion that the 45-year-old Joerger is in peril. Not only did the Kings lose 17 of their final 26 games en route to their 39-43 finish, but they dropped the final two games against teams that didn’t appear all too interested in, well, winning. Whatever comes next, it’s clear that the decisions will be made by Vlade. Divac has certainly earned the extension and further opportunity to execute his plan. But the Kings are now entering a critical offseason. Growth is never guaranteed from one year to the next. The Kings will be without a first round pick (thanks to Divac’s worst move as an executive), and the Kings desperately need to improve the supporting cast around their core. The Kings are still in a stronger position than they’ve been in for years. Let’s see what Vlade does next. The Royal Mailbag: Post-season Edition! The Kings need to part ways with Luke Walton Now is not the time to hem and haw.